A rehabilitative program consisting of individual and group counseling, designed to help men with a variety of psychological and social problems. A recovery program which includes six months of substance abuse education. 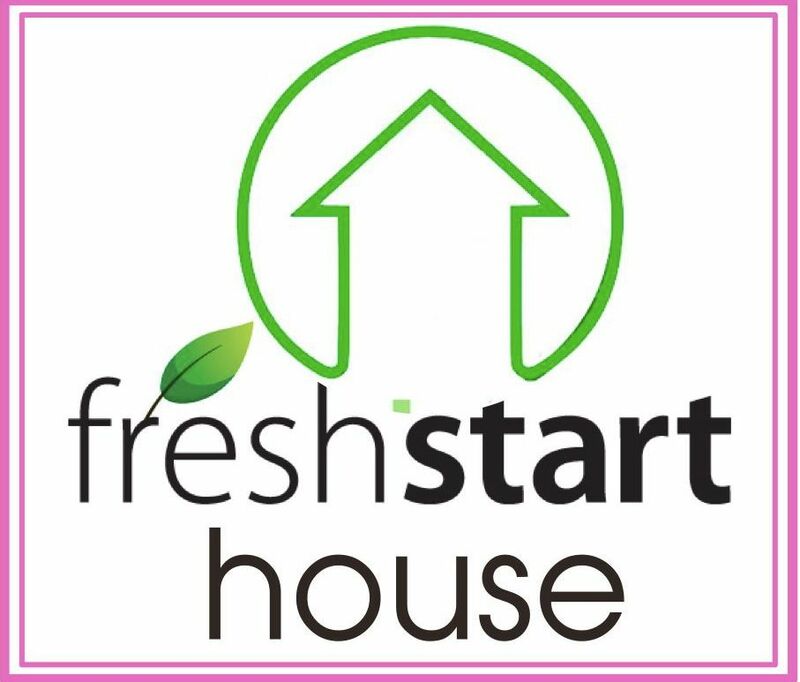 Job search, job development and basic life skills education for Fresh Start residents as well as residents of the community. Training of Fresh Start residents in areas of interpersonal communication and model behavior skills. A discharge plan to facilitate smooth transition back into mainstream society. Continuing support through follow� up counseling, and continued participation in group therapy, to assist the graduating residents in adjusting to their new home and community environments.